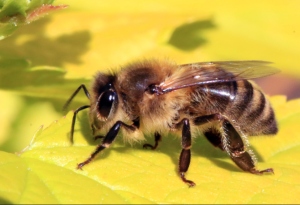 Southern California is home to three types of bees — Africanized, European and bumblebee. All of Southern California’s bees play an important role in pollinating the region’s flowers and crops. Due to the decline in bee population we do our best to save as many colonies of bees as we can.